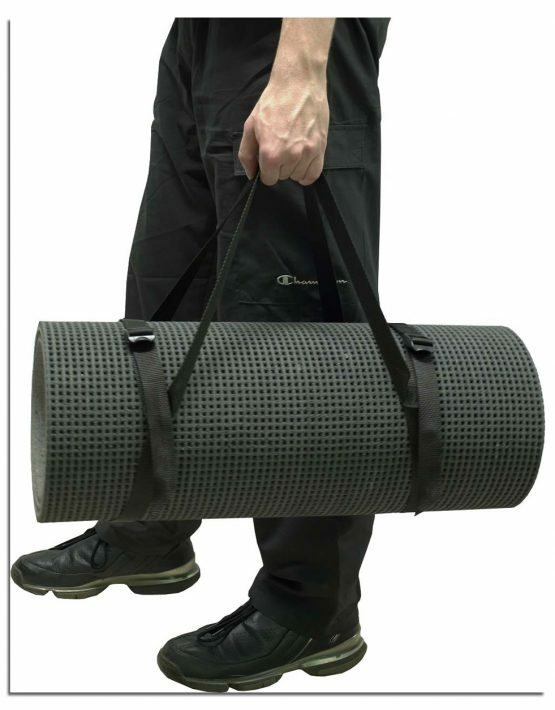 The carrying strap is designed to make the Standing Long Jump Test easier to carry and store. Its simple design allows for quick assembly. Please view our demonstration video.